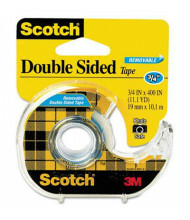 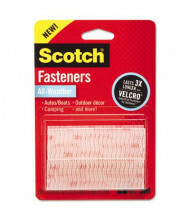 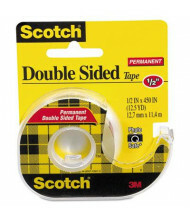 Since the invention of the first transparent tape in 1930, Scotch and 3M have offered more than 400 varieties of adhesive tape and countless other office products. 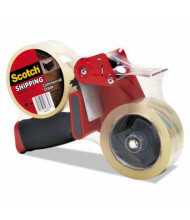 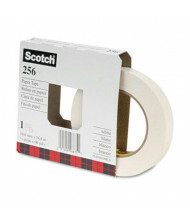 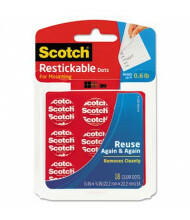 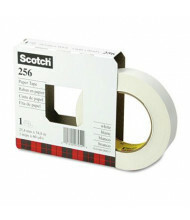 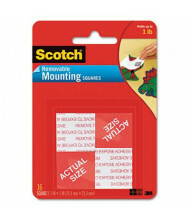 Save over 60% on Scotch office supplies including masking tape, duct tape, clear transparent tape, labels, scissors, glue and more. 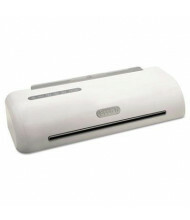 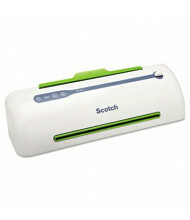 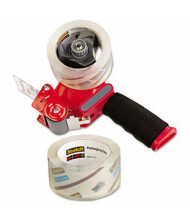 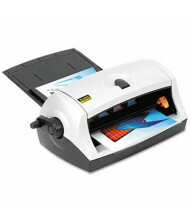 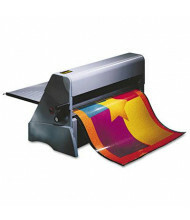 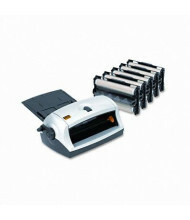 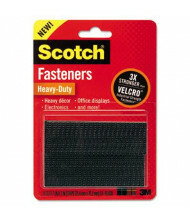 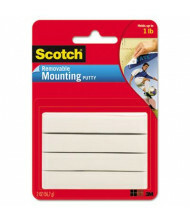 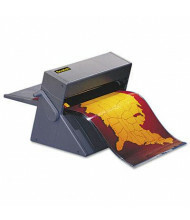 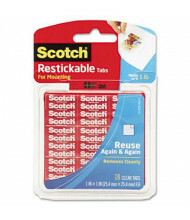 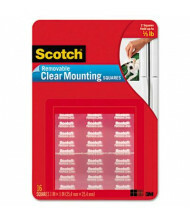 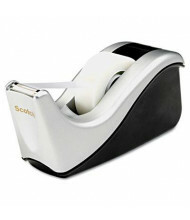 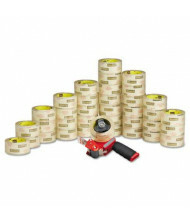 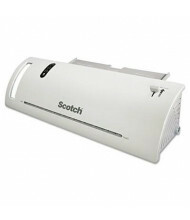 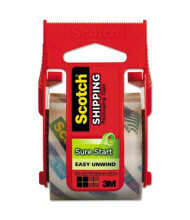 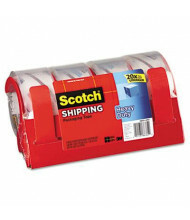 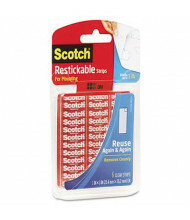 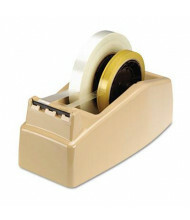 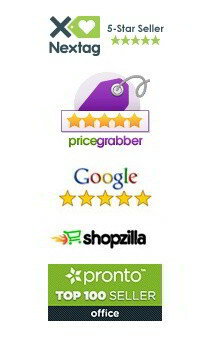 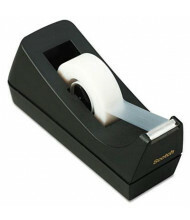 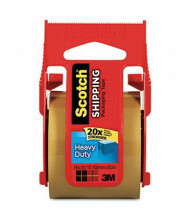 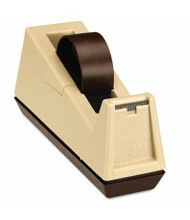 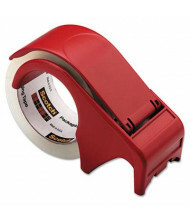 DigitalBuyer.com is an authorized distributor of Scotch office supplies.